Red House Farm, Haughley is situated in the picturesque countryside of Mid Suffolk.The farm is just half a mile from the village of Haughley, and an ideal base for exploring the many attractions in East Anglia. The attractive coastline and the historic cities of Cambridge, Norwich and Colchester are within easy reach. There are also many pretty villages and towns in the area. Mid-Suffolk have excellent facilities for horse riding, swimming, fishing, golf, walking, cycling and bird watching. An adequate bus service which passes by the farm and a main line Railway Station in Stowmarket make car free days possible. Our site offers peaceful get away with all pitches having electric hook-ups and the option of hard standing. If you would like to reserve a pitch or book the rally site please phone, email or write to us. Single storey cottage sleeps 4 persons. It has a large kitchen/living area which is comfortably furnished and well equipped with fridge freezer, dishwasher, cooker, microwave oven and plenty of cupboards and work surfaces. also Digital TV, DVD and CD/radio player. The main bedroom has double or twin beds (zip and link beds which allow either single or double sleeping). It has a en suite wet room which includes a “drive in” shower and included is a shower stool with back rest. This has been specially converted with wheelchair users in mind. 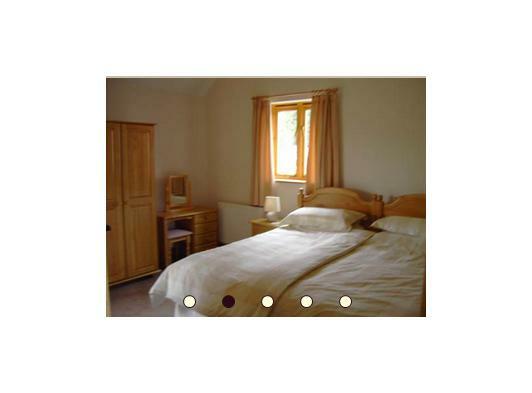 The second bedroom has twin beds but also has the option of single or double sleeping. There is also a fully fitted second bathroom. 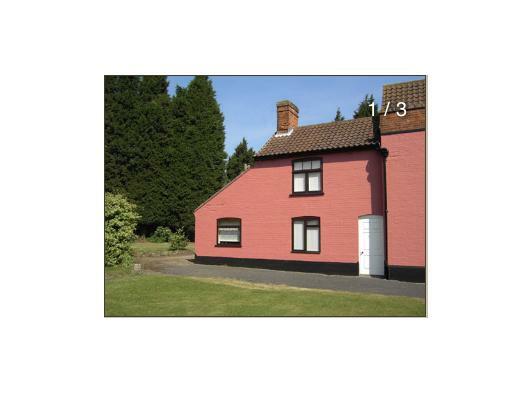 - Own car parking spaceCob Cottage has been converted from a redundant piggery/cow shed. It is single storey which makes it suitable for guests who cannot manage stairs. The Kitchen/living area is well equipped with fridge/freezer, cooker, microwave oven and dishwasher with plenty cupboard space and work surfaces. It is also equipped with TV, Digital freeview, DVD and CD/Radio player. The bathroom is fully fitted with a walk in shower. 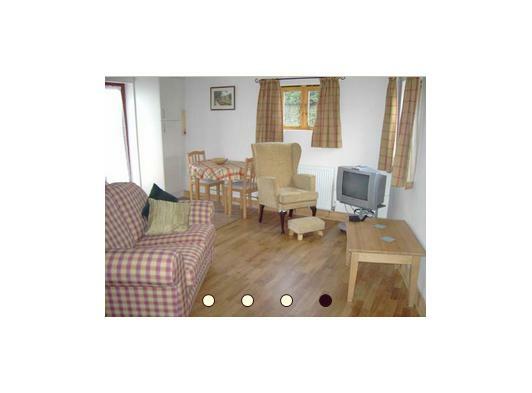 Garden cottage is attached to the main farmhouse and sleeps 4 persons. It has a kitchen, Dining room and Lounge. 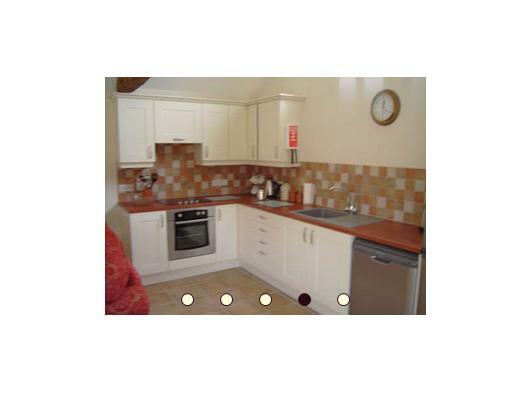 The kitchen is well equipped with fridge freezer, dishwasher, cooker, microwave oven and plenty of cupboards and work surfaces. Upstairs the main bedroom has a double bed with the Bathroom just across the landing. The twin bedroom has 2 single beds with its own toilet/shower room. For more information or to book one of our cottages please email us via the contact button on this page.